Combining academia with cultural immersion: surely this is the ultimate education? We strained our brains and came up with a list that balances lessons and leisure to turn you into a European scholar du jour. 1. Learn to sail a Yacht in Greece. Improve your motor skills and hand eye coordination (all part of the overall smarts package) and learn to sail a yacht around Greece. Perhaps, just to get into the theme, pack Homer’s Odyssey or read up on Greek’s wonderful history. What else are you going to do on the deck of a moored yacht, in the middle of the Mediterranean? For some ideas, check here. 2. Sit in Freud’s waiting room and peruse his books. The museum itself is rather unsure of the best way of directing you around, but all you need to do to feel intellectual, is take a seat in the waiting room that launched an entire school of psychology. Select a book, sit back, and soak it up. 3.Take a turn about the Athenian Agora. Once upon a time Athenians strolled through the Agora, did some shopping at the markets and caught up on each other’s news. Fast forward two thousand years later and you can do the same, minus the markets and minus the Ancient Greek. If there is anywhere one should stroll around, pontificating, it is beneath the Acropolis and amongst world famous ancient ruins, upon which walked some of the greatest thinkers to ever live. You’ll be philosophizing before you know it. 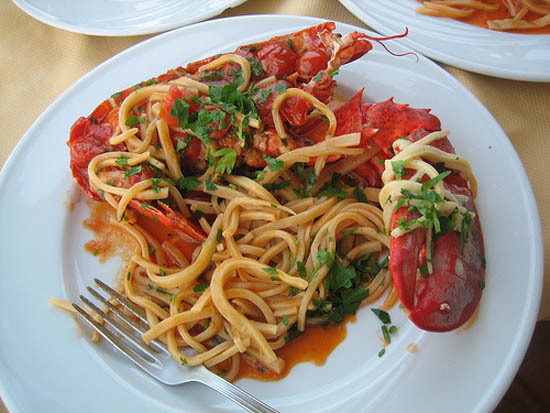 4.Learn to cook in Sicily. Sicily, the largest island in the Mediterranean basin, is famous for its citrus fruit, desserts and for being strategically placed in the trade routes throughout history. Its cuisine is a fantastic fusion of cultural influences, from the various foreign populations that have surrounded and, at times, dominated it. Spanish, Arab, Greek, even North African (in the far western corner) cultures have all had their part in the development of Sicilian cuisine, so why not learn how to eat like a King in a region of Italy that certainly knows how? 5. Stroll the hallowed grounds of Oxford, dipping into the Bodleian Library. The grounds of Oxford buzz with braininess, so take a stroll and get smart by osmosis. 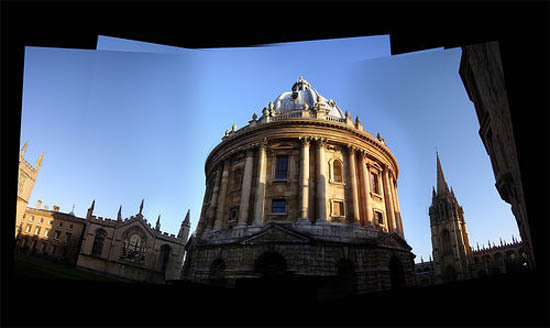 If you’ve got time, pop into the Bodleian Library, the uni’s main research library and the second oldest in Europe. Tip: for those wanting to blend in, students call it The Bodley or just, The Bod. 6. Take a Creative Writing Course in Sardinia. What better place to get inspired than the beautiful Sardinia. With scenery that will dissolve even the most stubborn writers block and Italian food galore to feed your inner creative genius, a creative writing course in Sardinia might just propel you to literary greatness. 7. Bow to the Humble Walking Tour in Berlin. 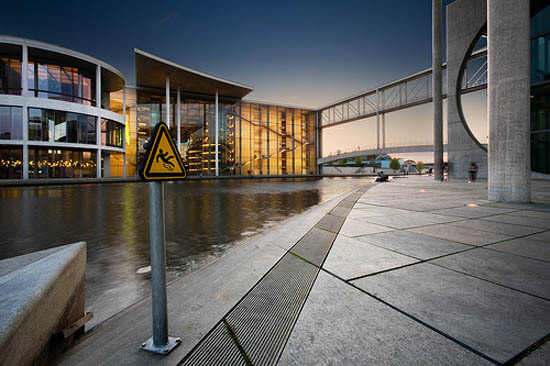 When it comes to cities with starring roles in Modern history, Berlin is the Oscar Winner. Swallow your pride and book into a walking tour. They’re free, comprehensive and incredibly informative. The guides are passionate and multilingual and you will be moved to tears on the steps of the Old National Gallery during the final speech. 8. 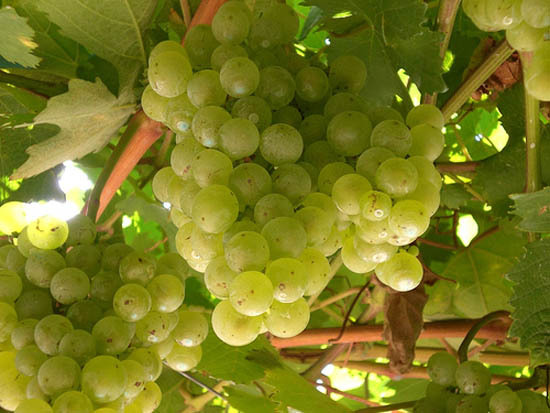 Perfect Your Palette with a Wine Tasting Tour in France. Everyone wants to be the person people look to when ordering the wine for dinner, especially if you earned your (red, white and blue) stripes in France. Book yourself into a Wine Tasting Tour in the land of Bordeux and Burgandy and improve your mind and your palette. 9. Brew your Signature Scent in Cologne. Take a fragrant chemistry lesson and walk away with your own personal signature scent. Learn the art behind the making of perfume, the different families, and how to distinguish an eau de cologne from an eau de toilette. 10. 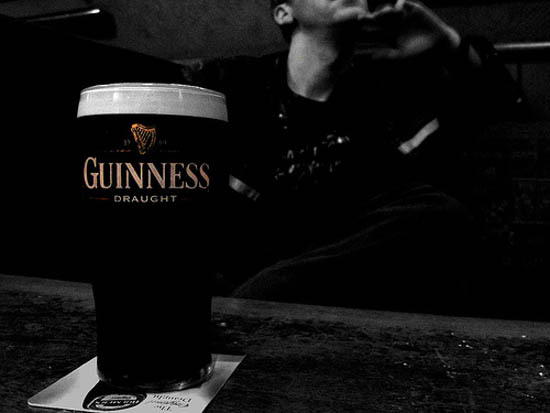 Take The Pub Crawl of Intellectuals in Dublin. What if you could walk away from a pub crawl with your brain cell count not only intact, but potentially multiplied? Is that even possible, I hear you ask? Some of the best writers to have ever lived would argue, absolutely, so why not give it a go? Follow the trail of literary luminaries and drink in their favourite watering holes as actors perform scenes from their most famous works. So there you have it. Learn to sail, cook and write, whilst sampling the finest wines and walking in the footsteps of humanity’s finest thinkers, from Socrates to Oscar Wilde. Learn by osmosis or get your hands dirty, either way, you’ll be the person at dinner parties that everyone wants to talk to. Looking to connect with other travelers or local experts in Europe? Check out the destination Europe page at Matador, where you’ll find links to hundreds of travelers, as well as blogs, volunteer organizations and opportunities, feature articles, and more.